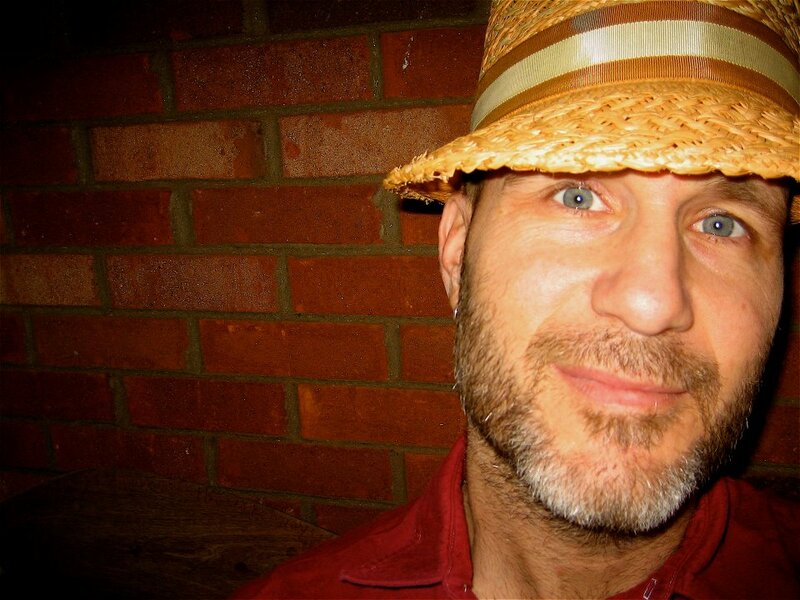 Though US singer songwriter Gary Jules’ cover version of the Tears For Fears track ‘Mad World’ was released as part of an album more than 11 years ago, it was two years later that the stirring track found fame as part of the soundtrack to the cult hit ‘Donnie Darko’. Naturally, the track has been rearing its head ever since, most recently as part of promos for the Channel 10 drama ‘Underground : The Julian Assange Story’, which premiered last night to an audience of more than 1.3 million viewers. Now comes news that Gary will hit Australia early in the new year for a quartet of intimate live shows across the East Coast. He’ll play dates in Sydney and Brisbane as well as two shows in Melbourne, tickets for all of which are on sale this Friday.